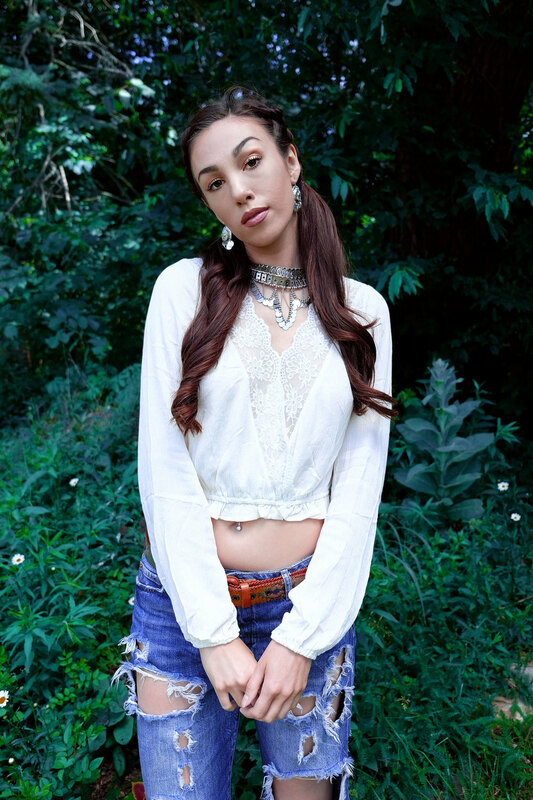 I've been dying to get my hands on a floaty white gypsy top for the summer, and this one from Wet Seal fulfills all of my fantasies. I paired it with my favorite destroyed boyfriend jeans, complete with this amazing belt I found at a local estate sale. One of my favorite current trends is silver coin jewelry, which I piled on to tie it all together. Details below! Jeans: Similar here and here. Shoes: Similar here and here. Ankle Bracelet: Similar here and here. Necklace: Similar here and here. Earrings: Similar here and here.